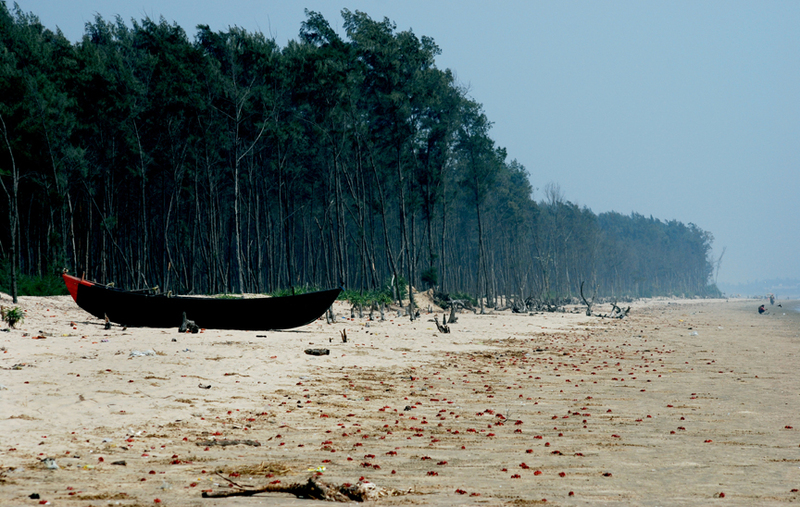 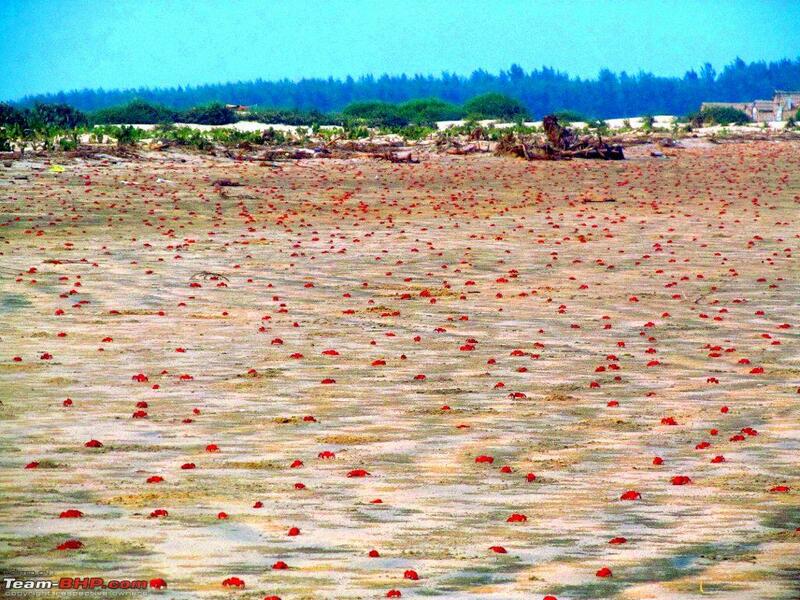 All seasons are good to visit Tajpur. 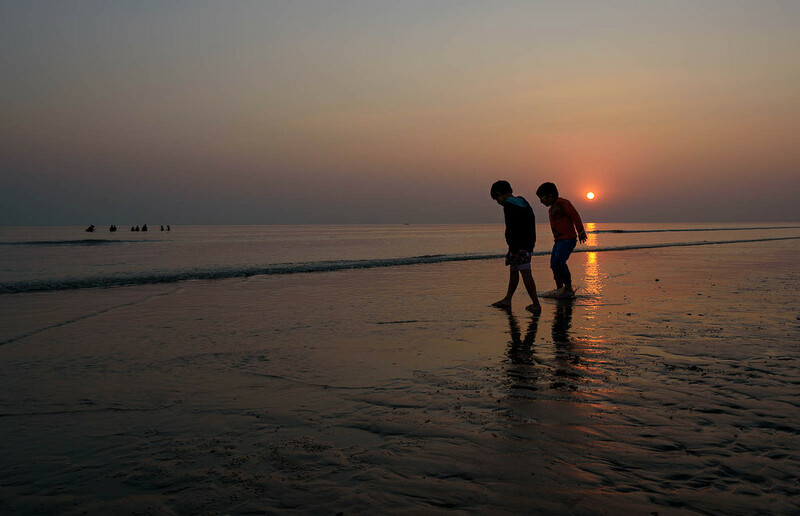 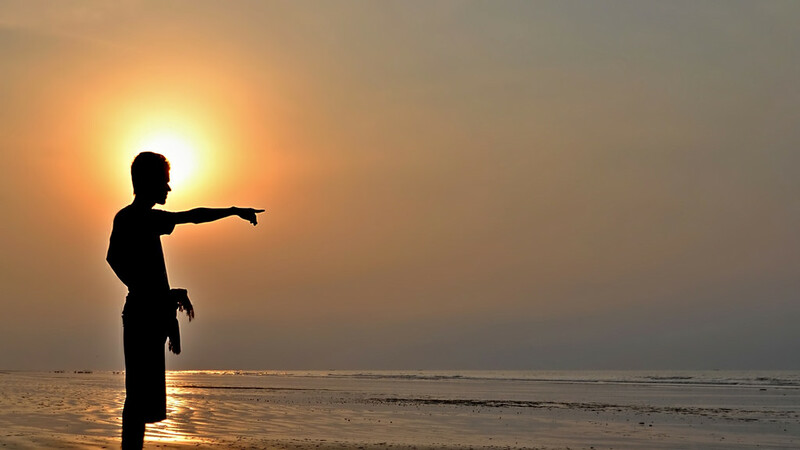 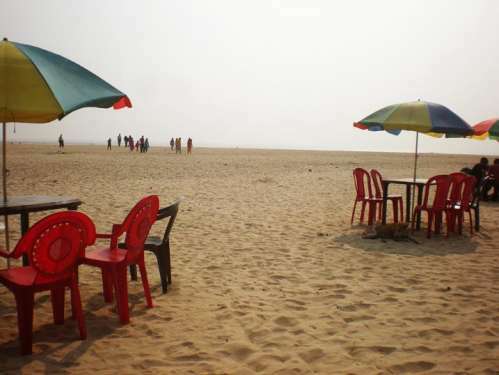 Waking up to the glittering beach, relaxing in a hammock under the bristling palm trees and walking along the sea on the silver beaches are main attraction of this coastal village of Bengal. 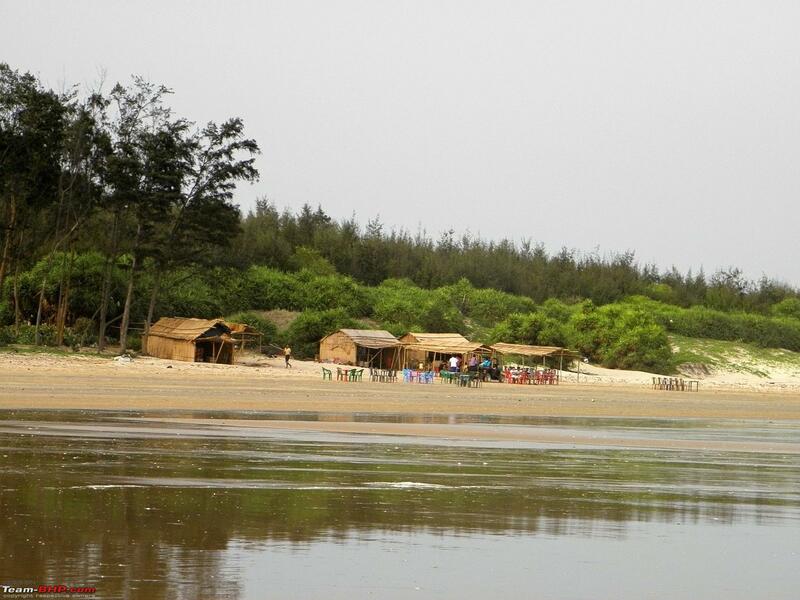 Tajpur is also getting tourists’ attention for different water sports.